At Ashton Clinic, we strive to give you a set of glittering eyes! Progressive treatments & procedures using state of the art ophthalmic equipment. 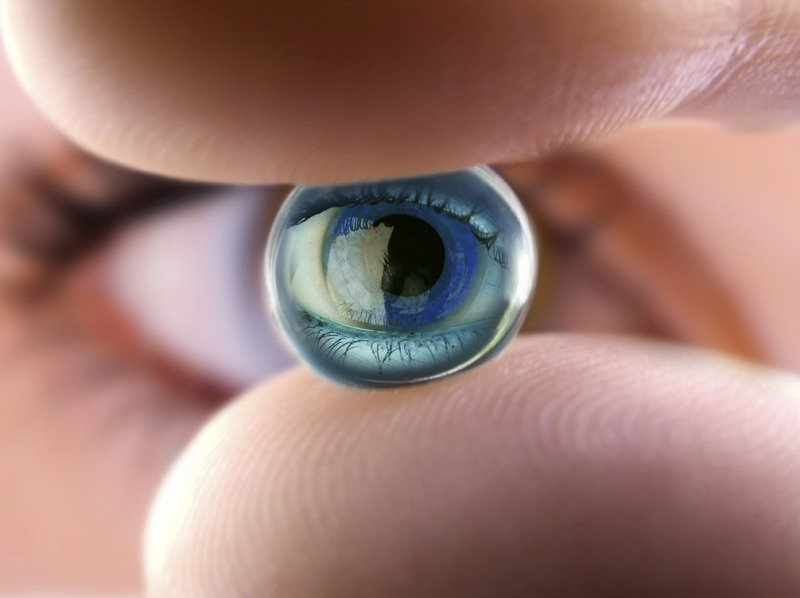 Replacement of compromised lens with an artificial IOL. Precise diagnosis and management of Glaucoma. Eyes are a reflection of one’s soul and for this reason, they should be healthy, sparkling and attractive! At Ashton Clinic, we understand that and strive to give you a set of glittering eyes. Easily accessible from all major highways. Find us here. IOLs replace a patient's natural lens after removal during cataract surgery and result in considerable vision improvement. Our aim is to offer customised and best quality eye care using the most cutting-edge equipment, programs and treatments. We are a general ophthalmic practice, with a primary focus on anterior segment and phacorefractive cataract surgery with premium IOL’s. We also offer medical and surgical management of glaucoma diseases as well as medical and surgical laser treatment of diabetic eye disease. Ashton Clinic offers the most progressive treatments and procedures for perfect eye care. Our endeavour is to offer state of the art ophthalmic equipment for cataract biometry as befits the requirement for premium intraocular lens implantation. Argon and YAG lasers are available for their appropriate usage in diabetic eye disease, glaucoma and post cataract patients. 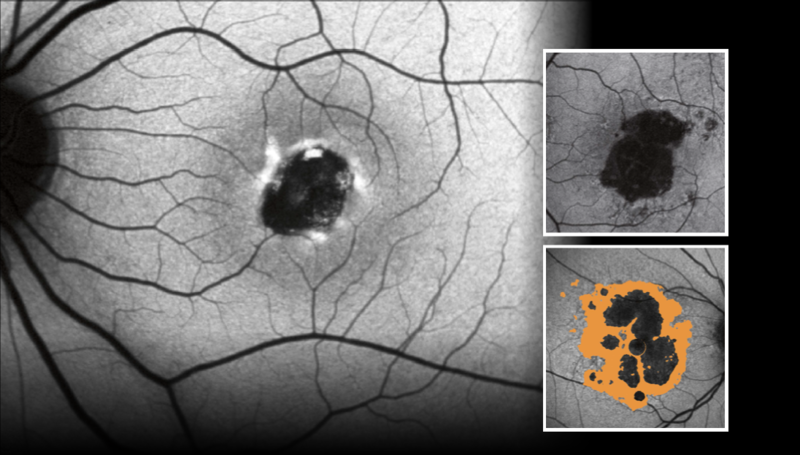 The “HRTIII” Heidelberg Retinal Tomogram is fully updated and offers accurate and precise “Primary open angle” glaucoma diagnosis and progression analysis for best care standards. The office is situated in quiet, serene, picturesque surroundings, with options of either air-conditioned or naturally ventilated, breezy and well sheltered waiting areas. 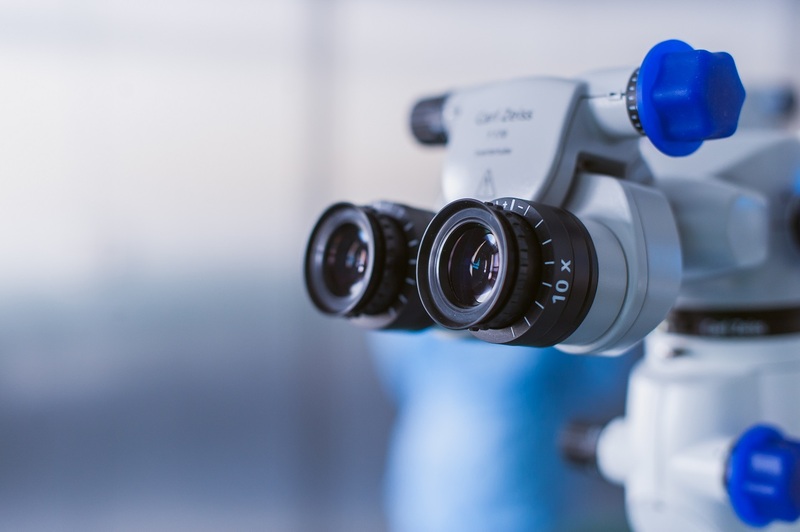 Our office strives to offer a friendly and relaxed professional atmosphere, while utilising advanced technology and innovative treatments to cure your all your vision problems. A modern, comfortable and patient friendly office area will ensure a pleasing visit! Get the most progressive treatments and procedures for perfect eye care. 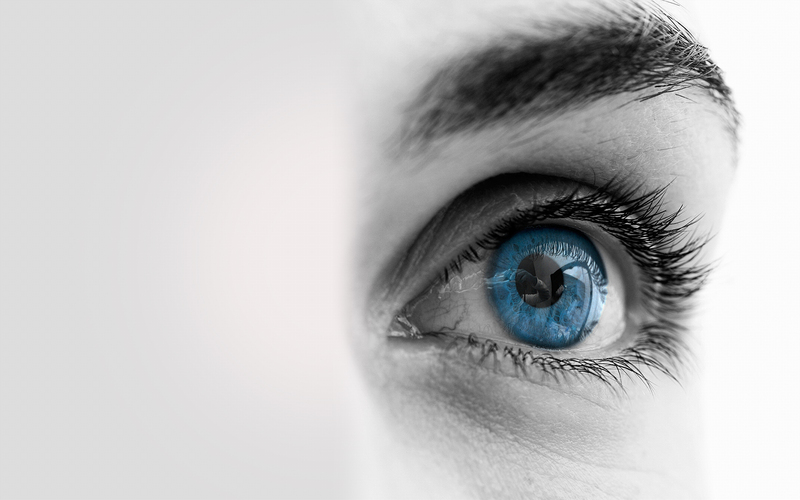 We are a general ophthalmic practice, with a primary focus on anterior segment and phacorefractive cataract surgery with premium IOL’s. We also offer medical and surgical management of glaucoma diseases, medical and surgical laser treatment of diabetic eye disease. Our aim is to offer customised and best quality eye care using the most cutting-edge equipment, programs and treatments. The concern of every patient relating to their diagnosis and treatment is of primary and utmost importance to the staff at Ashton Clinic. Saturdays (1st in Month only) 9:00 a.m. - 12:00 p.m.
Get to know us. Visit the gallery.